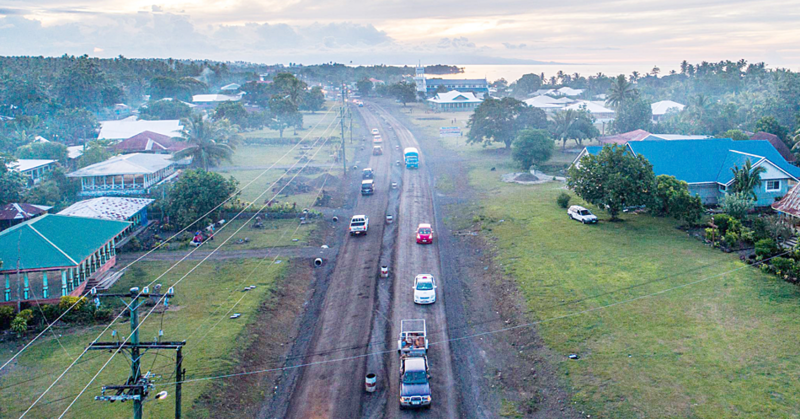 PR - O3b Networks yesterday announced its support for Digicel Samoa’s LTE services by providing core connectivity services to Digicel Samoa through the ground-breaking O3b satellite enabled network. Digicel has been using O3b’s high throughput, low latency solution to fuel the growth of 3G data users, as well as Digicel Business services (including cloud and enterprise services) for the last two years. 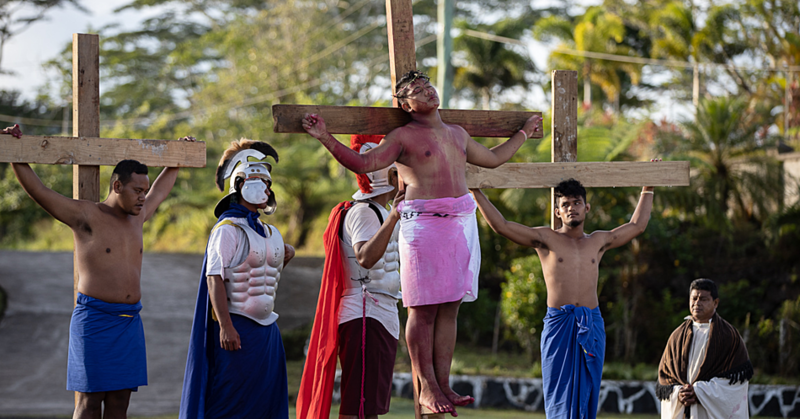 Digicel is the leading communications operator in Samoa, and has recently launched LTE services to provide a better mobile data experience to its customers. Digicel’s O3b connection supports data-heavy and latency-sensitive applications such as cloud services, real time HD video, and multiplayer gaming, which no other satellite network can support. Digicel implemented the O3bTrunk services two years ago, with a significant long-term data capacity commitment to provide affordable broadband internet and 3G mobile services to their subscriber base. However, once affordable higher speed services and Digicel’s smartphones became more accessible, the operator quickly realized its customers had a rapidly expanding appetite for even more broadband service. 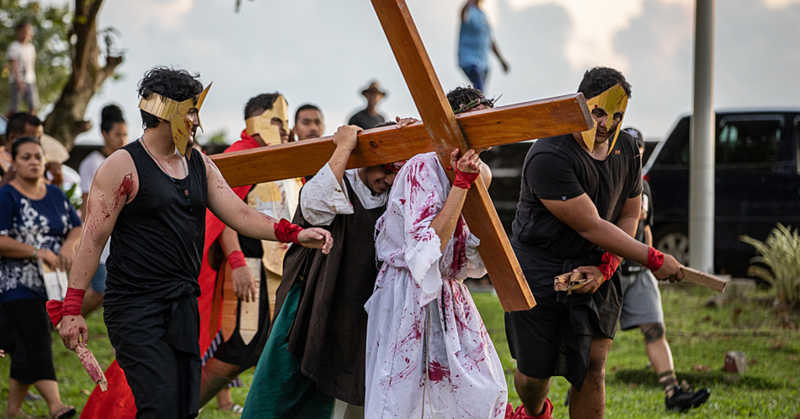 Since the start of service Digicel Samoa has increased contracted capacity by more than 144% with the first significant upgrade within one month of the start of service. The use of O3b satellites, which are closer to the earth than conventional geostationary (GEO) satellites, reduces latency, increases internet speed and improves voice and video quality for the user. O3b’s next generation IP solutions boost existing link capacities to substantially improve affordability and lower latency compared with traditional satellite systems. O3bTrunk services also provide the basis of a resilient, high performance system that is ideal for use in disaster recovery – something that is becoming increasingly important in island states such as Samoa. 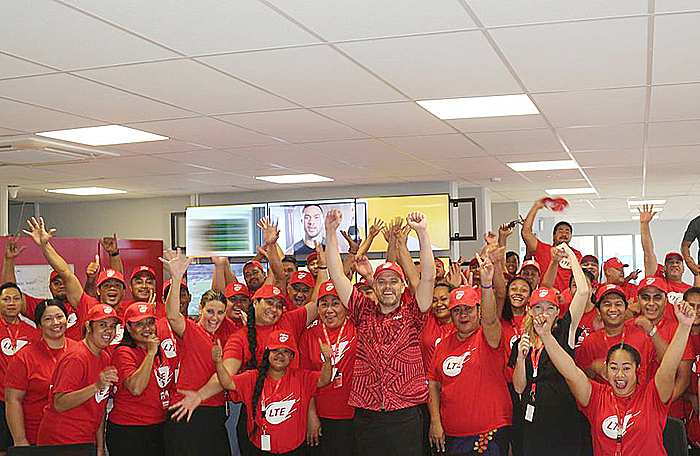 Rory Condon, C.E.O of Digicel Samoa said, “With the launch of LTE services both consumers and businesses can benefit from an enhanced internet experience- this means much faster upload and download speeds, increased productivity and overall improved efficiencies. “The launch of LTE is the next logical step for Digicel who strive to bring the latest services for their customer base. O3b is extremely gratified to support Digicel in this regard,” said Imran Malik, VP, Asia Pacific and Middle East for O3b. O3b Networks Limited is a global satellite service provider operating a next-generation satellite network for telecommunications operators, Internet service providers, enterprise and government customers in emerging markets. The O3b system combines the global reach of satellite with the speed of a fiber-optic network providing billions of consumers and businesses in nearly 180 countries with low, cost, high-speed, low latency Internet and mobile connectivity.